What is Inspiration? It is the ability to inspire someone else or yourself. All of the new images, gifts, pictures, etc… will have new and a star by it to make it easy for you to search for the newest uploads. 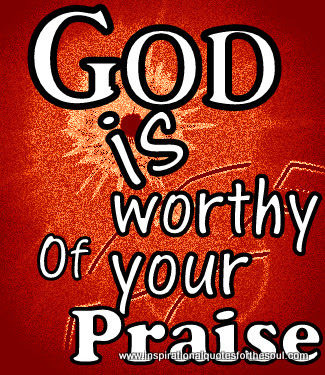 God is worthy of your praise! 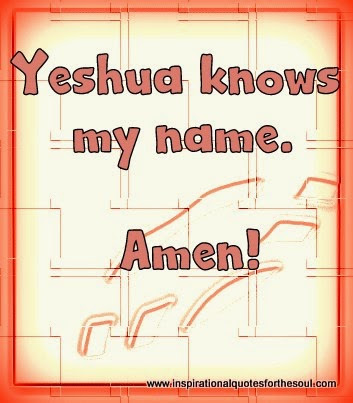 Yeshua knows my name. Amen! Lord, carry me every step of the way. I pray that every day that you bless me. I thank God for anointing me, and increasing my favor while moving me up another level. I stay prayed up. 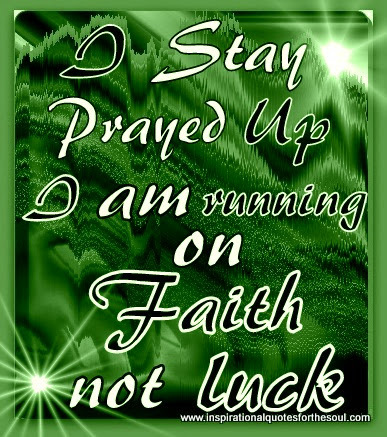 I am running on faith not luck. Always remember that you are a blessing from God! God created the heavens and the earth. Amen! gentleness and patience. God clothe me with those things. I thank God for using me! I thank God for blessing me! God gets the glory! Amen! 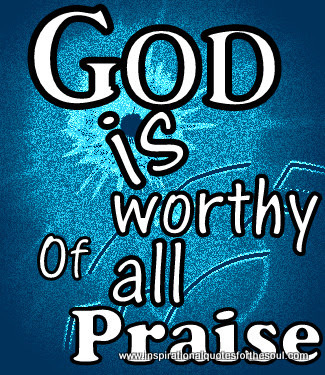 God is worthy of all praise! 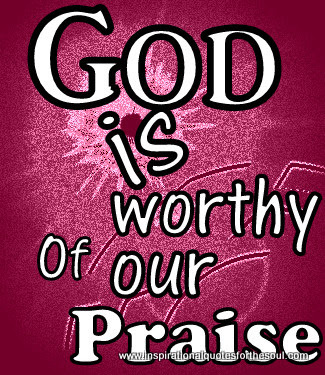 God is worthy of my praise! 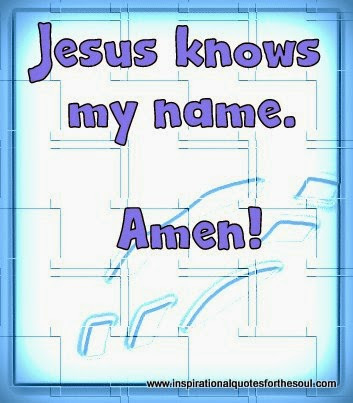 Jesus knows my name. Amen! Jesus love is greater Amen! I stay prayed up. 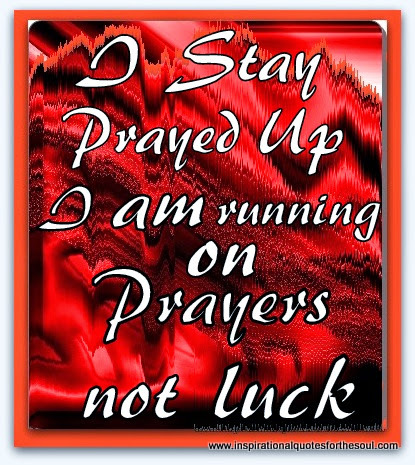 I am running on prayer not luck. God that is awesome to know! Inspirational Quotes for the Soul is for the soul. I hope that they will bless your soul and enlighten your spiritual walk. All rights reserved by Lorenzo C. Spencer © 2013-2019.